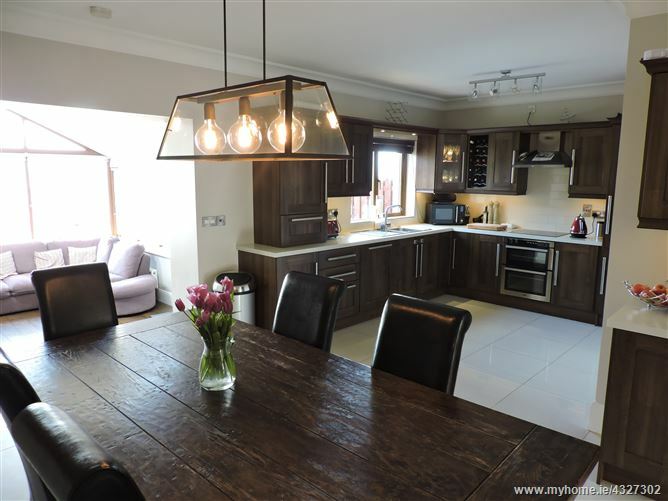 This is an exquisite 4 bedroomed semi-detached home extending to a spacious 124 m.sq and beautifully presented throughout. 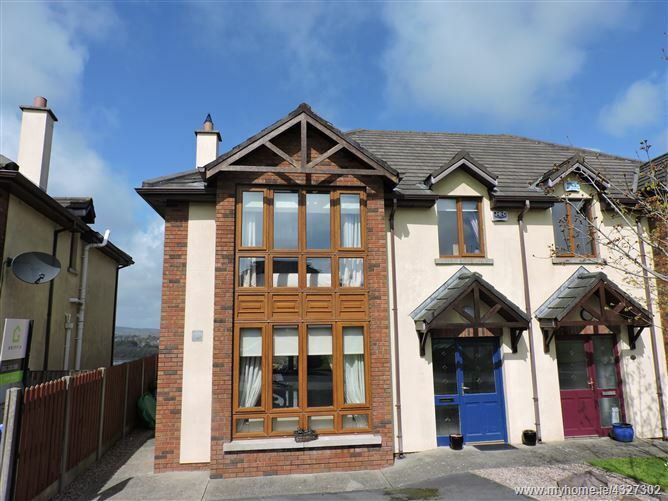 The property is situated in Riverwalk, a very popular and convenient location, minutes from Waterford City Centre and a short walk to the Waterford Greenway. 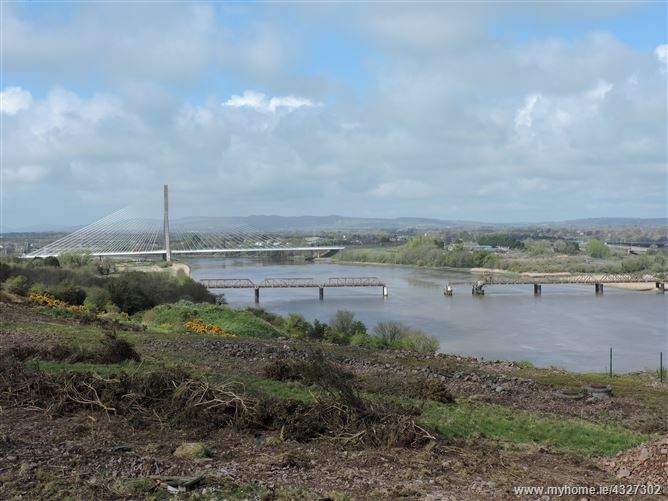 Access to the M9 linking Waterford to Dublin is within a 5 minute drive. 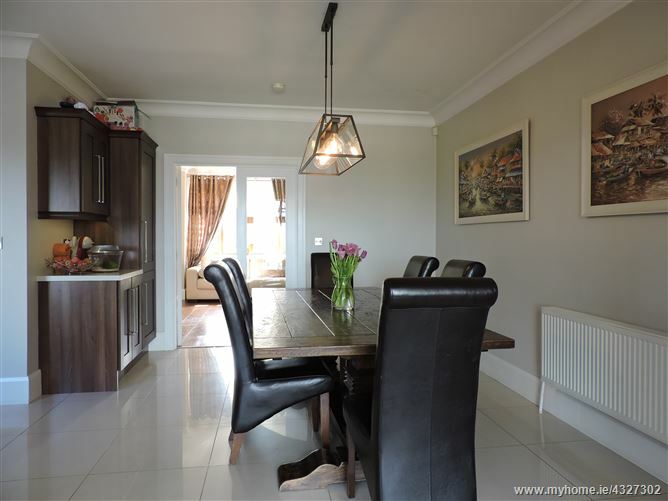 This beautiful home enjoys a magnificient setting and there are spectacular views of the River Suir and the new bridge from the rear rooms, sunroom and garden patio area. 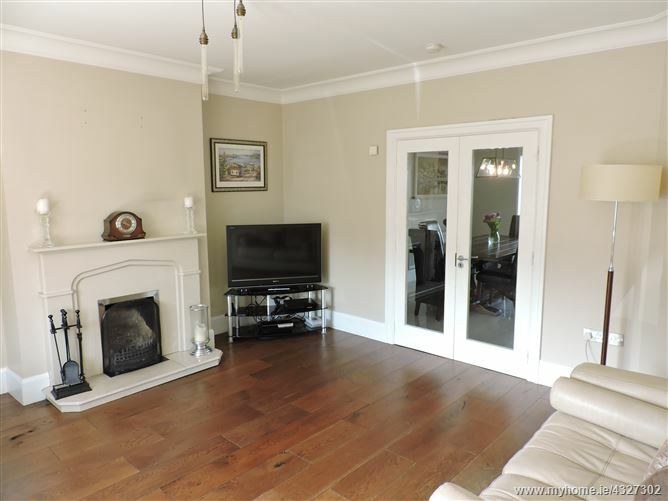 The accommodation comprises entrance hall, livingroom. 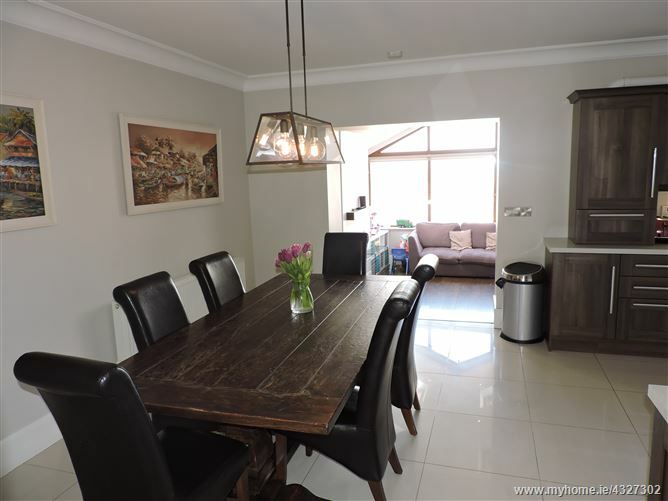 kitchen/diner, sunroom, guest w.c., at ground floor level, 4 bedrooms, master bedroom en-suite and bathroom at first floor level. 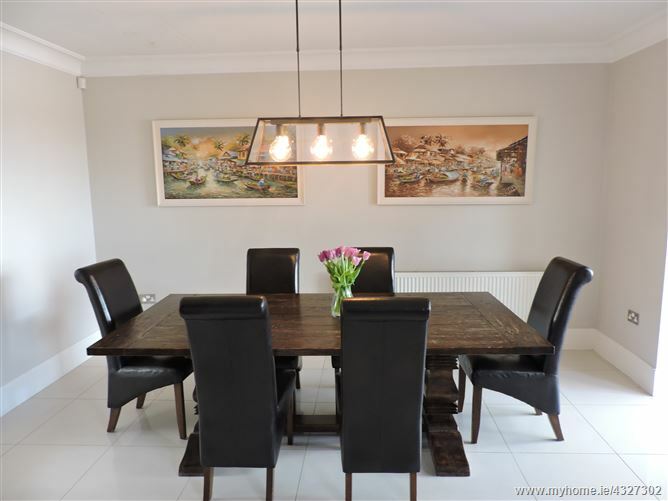 Viewing of this beautiful home is a must. 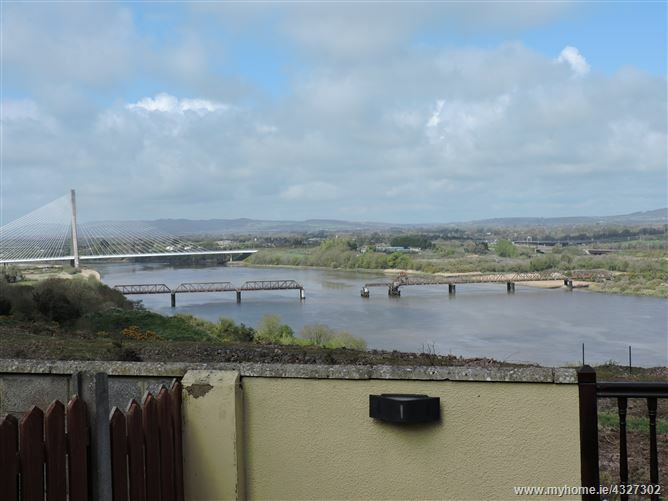 The property enjoys a magnificent setting with panoramic views of the River Suir and the new bridge from the rear rooms, sunroom and patio area. Porcelain tiles, coving and alarm. 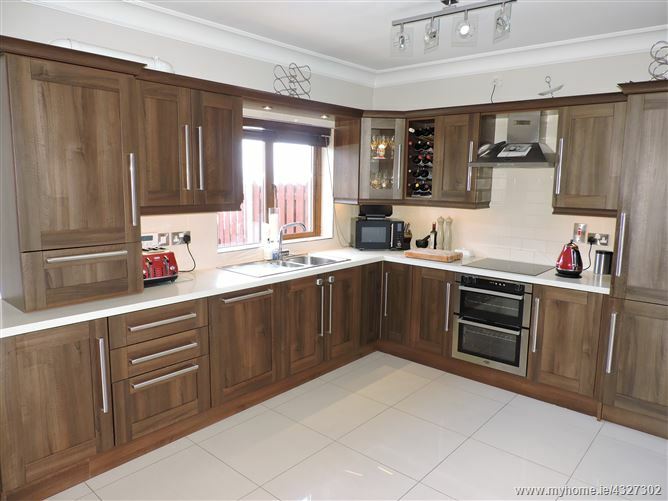 Quality fitted kitchen with integrated oven, hob, dishwasher, fridge freezer and porcelain tiles. 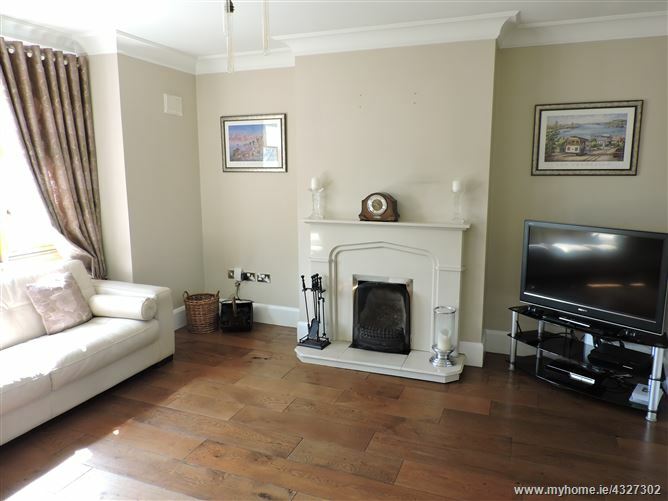 Solid French Oak Flooring, coving, bay window, feature fireplace with solid fuel fire. 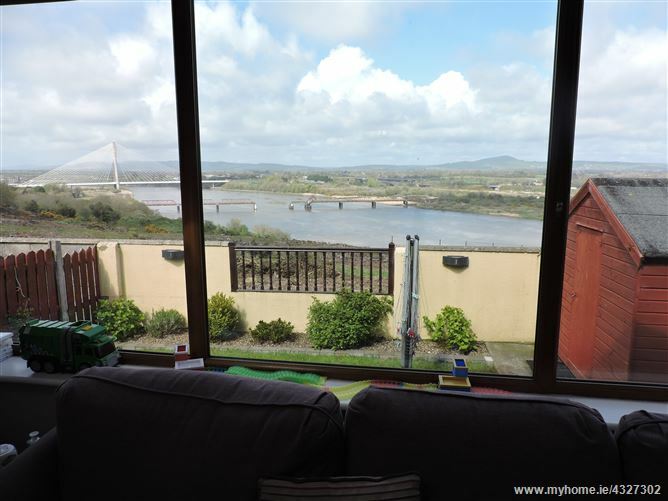 Benefiting from fabulous views of the River, Semi solid flooring, cast iron stove and double doors to a patio area. Access to the attic via a Stira, attic is partially floored. 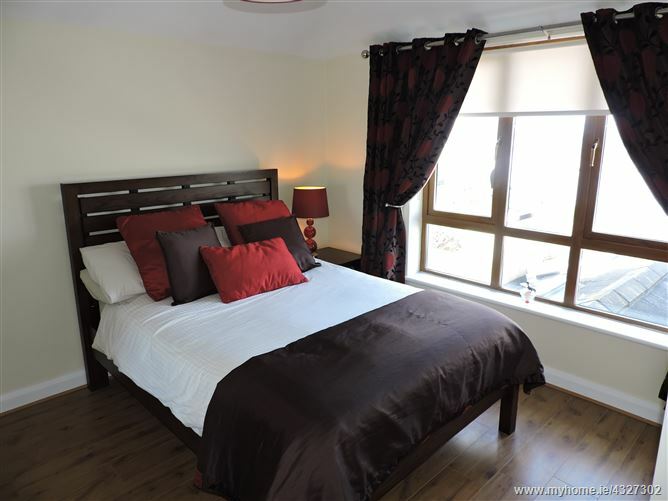 Bedroom 2 2.4m (7'10") x 3.33m (10'11") Lovely river views and laminate flooring. 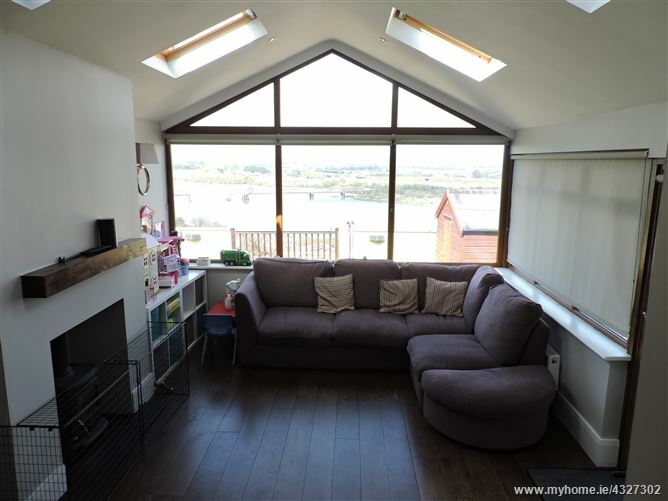 Lovely River views, laminate flooring & built in wardrobe. Slide robe wardrobe & laminate flooring. En-Suite Fully tiled, whb, wc & Triton electric shower. 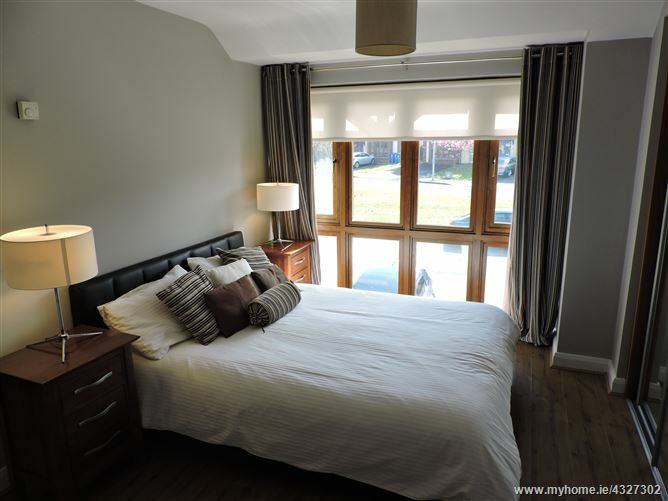 Fitted wardrobe & laminate flooring. 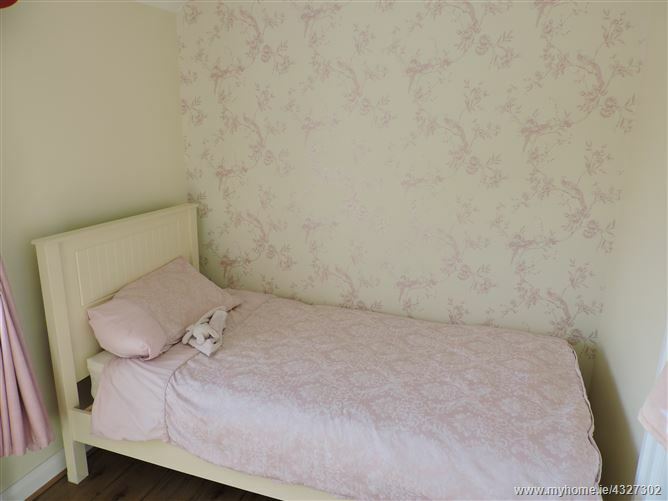 Fully tiled, wc, whb, bath with electric shower.